I painted this Flamenco dancer after watching the opera Carmen: a tragic Spanish love story told through music, song and dance. 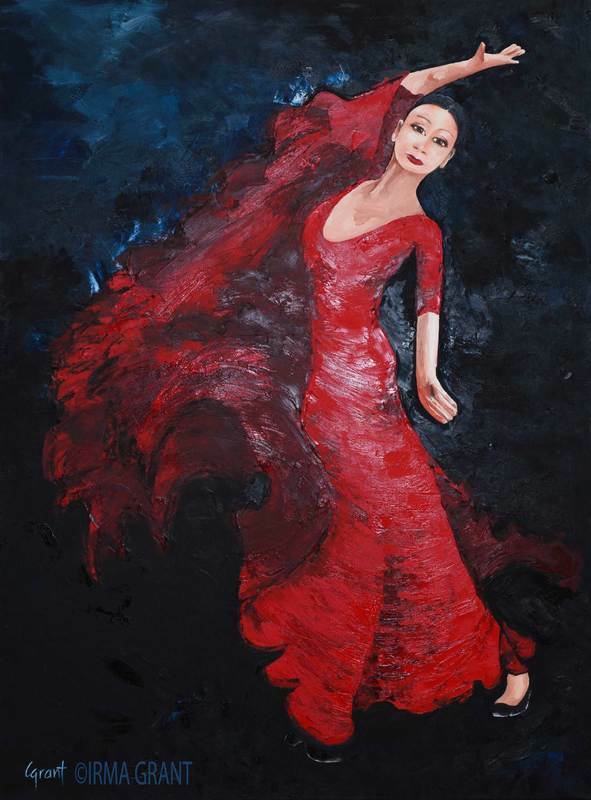 Thank you for your interest in buying the painting "Flamenco Dancer." As soon as I receive this request, I will contact you to confirm order details and total amount of purchase.